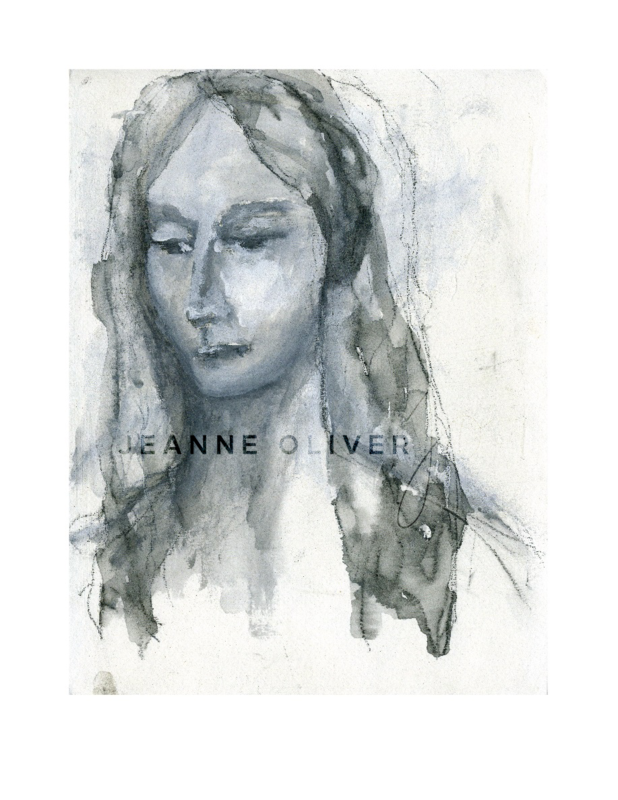 This is a print of a Jeanne Oliver original painting . This is printed on high quality 100% cotton watercolor paper. 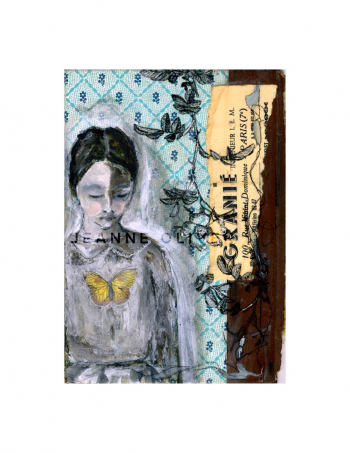 This paper and quality is exceptional for creating the depth and detail of the original work. The print measures 8.5 x 8.11. 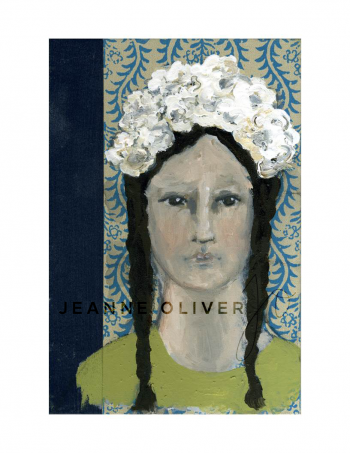 The print will arrive titled and signed with a white border for easy framing. The price includes shipping for all orders within the United States. You will be charged additional shipping at checkout based upon any location outside of the US. 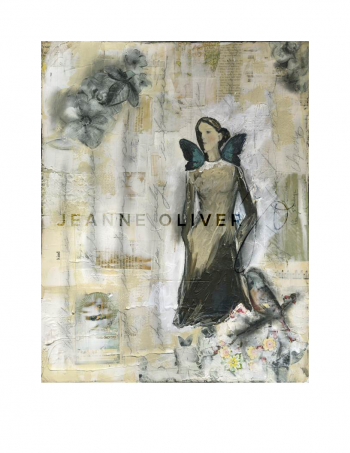 Your print will arrive without the Jeanne Oliver watermark.